Since our founding in 1991, Dynamic Displays has been a key supplier of high quality, high performance LCD displays and panel PCs for the industrial, military and medical markets. Our rugged color and monochrome LCD display products are currently used in a multitude of harsh industrial environments such as those present in the petrochemical, pharmaceutical, power distribution, machine tool, process control and food preparation industries. We also have an installed base of highly specialized rugged video displays used in demanding military applications i.e. avionics suites, flight simulators, naval flight decks and many other applications. Our medical product lines have been used in a wide variety of medical equipment, including radiological CT, NMR, MRI, and Xray monitors, medical DICOM viewers and teleradiology pacs systems. We carry a wide variety of monochrome and color LCD monitors that fit nearly any requirement for medical imaging equipment as well as some CRT monitors for legacy applications that cannot be met with modern LCD technology. Dynamic Displays excels in providing drop-in replacement LCD displays for a wide variety of older industrial and military equipment requiring fast or slow scan signal compatibility. We can and will customize our rugged video displays to meet nearly any unique computer monitor specifications. Dynamic Displays works closely with our customers to develop application-specific computer monitors that will meet your unique needs and help carry your products well into the future. 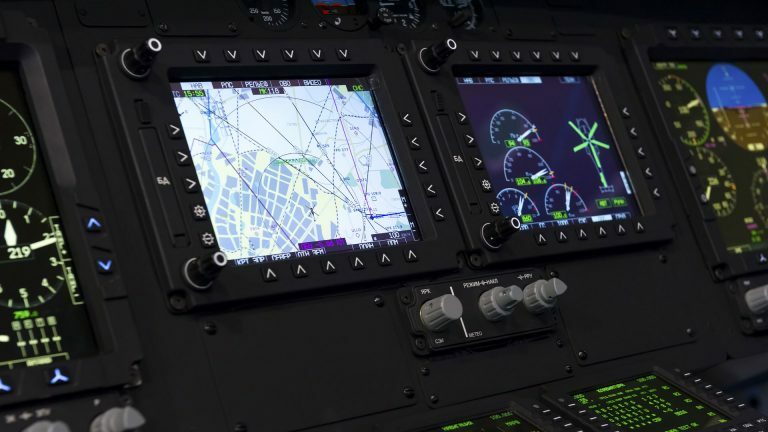 Accordingly, we offer a variety of rugged video display platforms, with stable, flexible designs and options for fixed frequency or multi-synchronous operation, a variety of front panel controls, and touch screens. 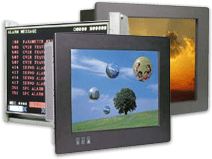 We offer our computer monitors in a wide variety of custom and standard packaging options, including open frame, rack-mount, NEMA panel-mount, as well as attractive plastic enclosures. Dynamic Displays focuses on solving our customers' imaging problems. Our rugged video displays are designed with the flexibility to meet almost any imaging application. Our skilled engineering staff specializes in working with our customers to provide a cost-effective solution for their specific computer monitor needs, whether it be designing a new cutting-edge application or being a reliable source for their legacy monitor products. We hope that our dedication to product quality, on time delivery, and continuous improvement will improve the quality of life for our customers, our employees, and ourselves. ANY QUESTIONS ABOUT OUR DISPLAYS? Feel free to contact us with any request or questions about our displays. We are only a click or call away.